Hard to outgrow! 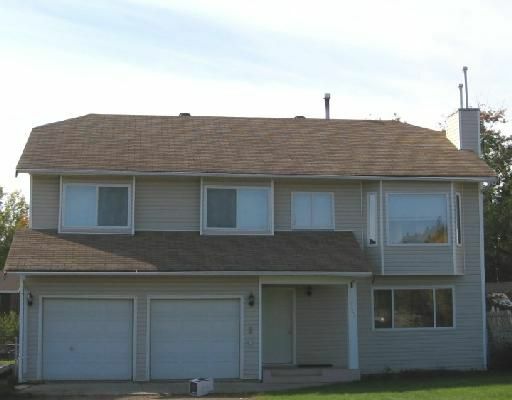 This 5 bedroom, 3 bath basement entry home offers a sunny eastern exposure and room for everyone. The double garage, large sundecks and 2 gas fireplaces add livability and the central location will only add convenience. Call us now and we'll show you.